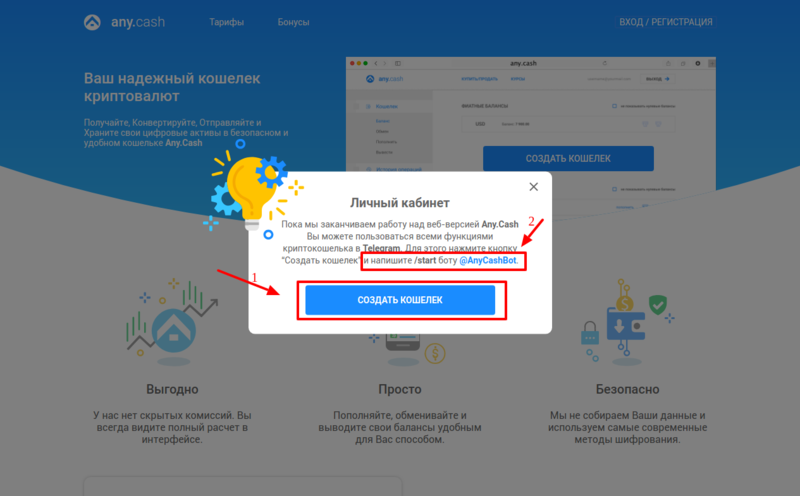 Here You can find instructions for setting up AnyCash account! 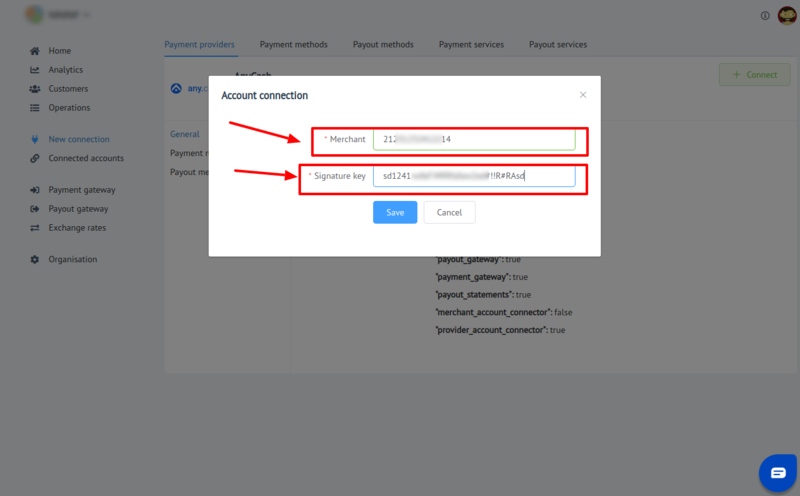 This Payment Provoider gives account credentials personaly to their merchants! 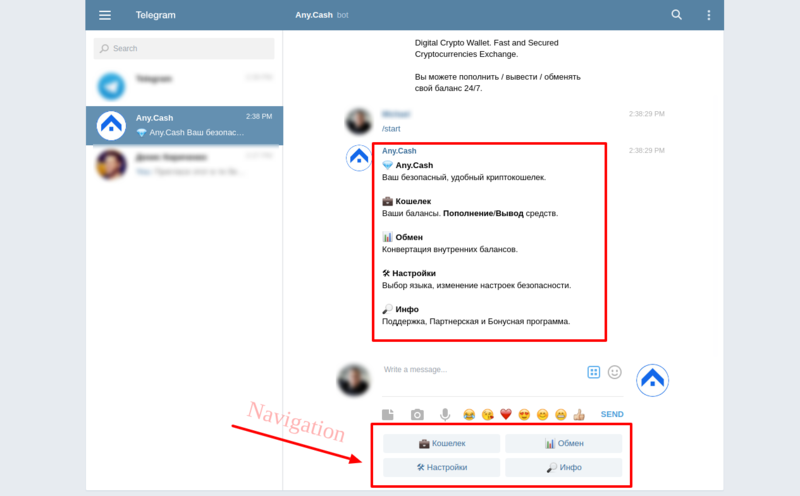 Press Connect at AnyCash Provider Overview page in New connection section to open Connection form!